Sadly our Drinks and Links Night Golf event this Saturday, June 23rd is completely full, but if you missed out, don't worry, Men's Club for June was rescheduled from June 10th, to June 24th, so there is still time to find a partner and sign up. 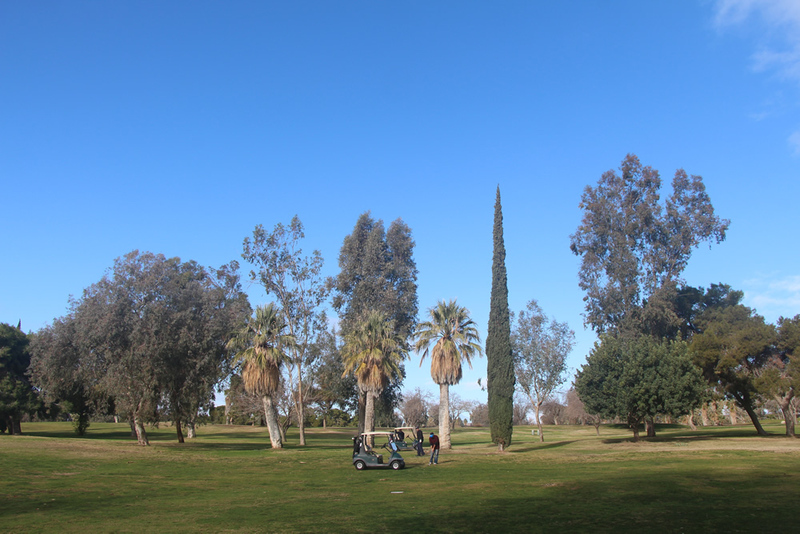 The Men's Club had a great start in January at North Kern Golf Course, but this is the years first Men's Club Tournament as Buena Vista Golf Course for 2018. This tournament is the Winter Individual Stroke Play, so no excuses about finding a partner or a team, every member can come out and compete in this event. As usual, we will be offering skins, closest to the hole and your entry fee gets you an amazing lunch, and a good time on the course with friends. It is supposed to be Sunny with a high of 68 degrees, perfect for golf. 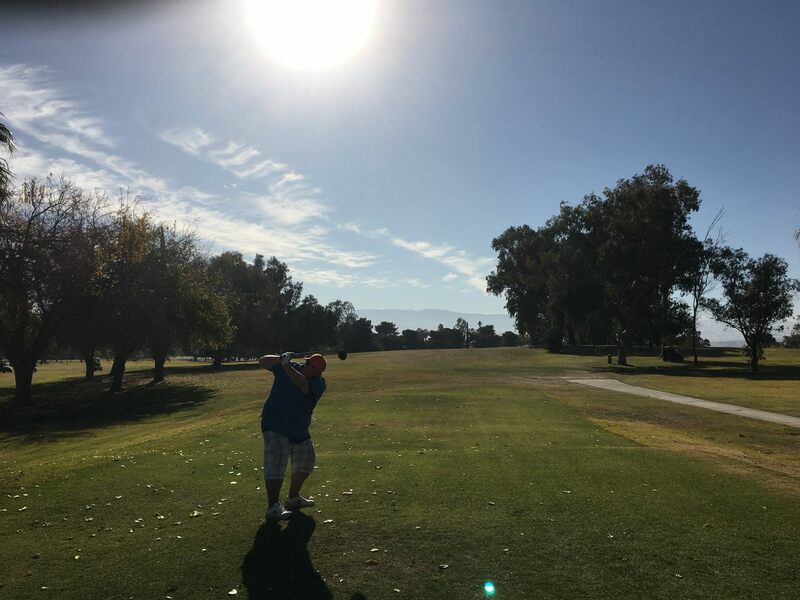 2018 has started, and the first Men's Club tournament of the year took place at North Kern Golf Course. With 19 2-man teams participating, we had a great turn out, on a beautiful day. The results are as follows. 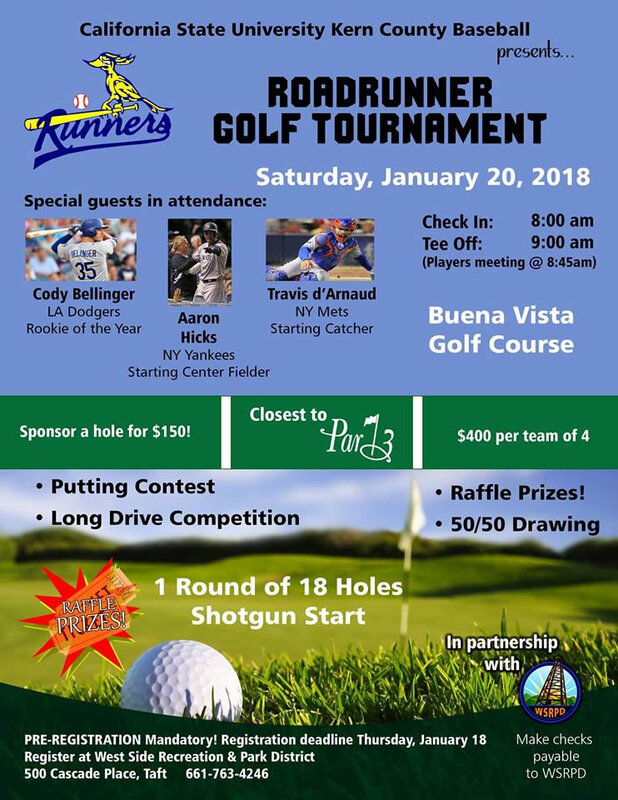 California State University Kern County Baseball presents the Roadrunner Golf Tournament, in association with West Side Recreation & Park District, hosted at Buena Vista Golf Course, this Saturday Jan 20th... deadline to register is this Thursday Jan 18. This is a shotgun tournament with putting contests, long drive competition, rafle prizes and 50/50 drawings. 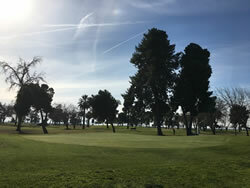 The touanament is a shotgun round of 18 holes, Teeing off at 9am with a players meeting at 8:45. Happy New Year. 2018 is here and we are excited to be bringing you some great events coming this year. We have released the 2018 Men's Club Calendar for the year, with a few different formats for you to learn and try. 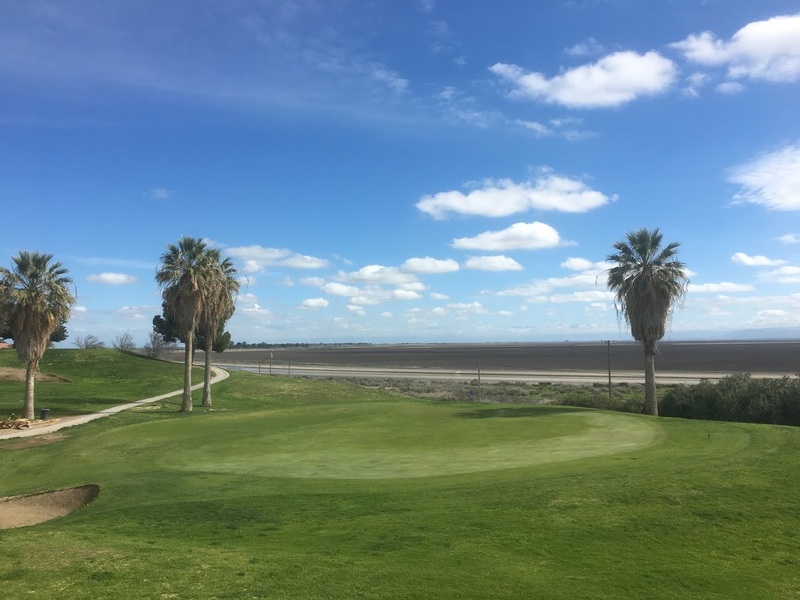 With 6 events being held at Buena Vista Golf Course, and 6 at our sibling course North Kern Golf Course, you will have plenty of opportunity to test your skills. Men's Club fees are now due, and you can signup and pay quickly next time you are out. Did you know that your fees get you a lot more than the membership so you can play in our men's club tournaments? Read more to find out why you should join, even if you cannot play many of our events. 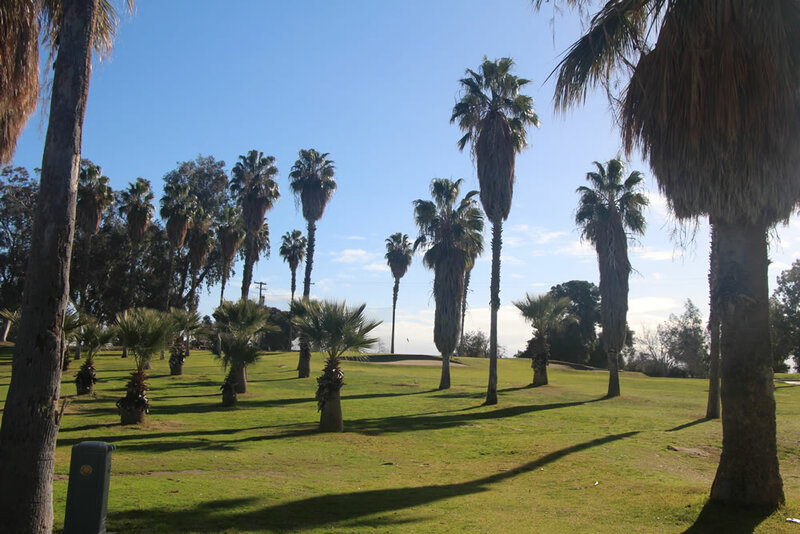 Our tournament this month will be taking place on Sunday December 17th at Buena Vista Golf Course. This month's tournament is called "6-6-6". You might be asking yourself what the heck a 6-6-6 is, well let us explain it to you below. If you are interested in playing, all you have to do is join the Buena Vista/North Kern Men's club ($60). You'll be able to play in this months tournament and all the tournaments next year. Keep an eye out for next year's Men's Club tournament schedule coming soon. Welcome to the greatest week of the year, Masters Week. This is the only time when it is morally acceptable to skip work on Thursday and Friday to watch golf. This last Sunday it was every man for himself as the Men’s Club had its monthly tournament and the format was Individual Stroke Play. It was a beautiful day for golf and the course was in perfect shape. What if you could build the statistical golfer on the PGA Tour based on pure stats? What would he look like? In this weeks blog I’m going to build that golfer and we will be using five statistical categories. When choosing this golfer we cannot pick the same golfer twice. Lets see what the golfer looks like. The rains seized just long enough for our second Men’s Club tournament of the year to be completed yesterday at Buena Vista Golf Course. The format was 2-man chapman and it defiantly tested every team that competed. In total 22 two-man teams competed for this months tournament and the results are.